SKU: 151. Listed in: Halloween, Makeup, Makeup, Zombie. 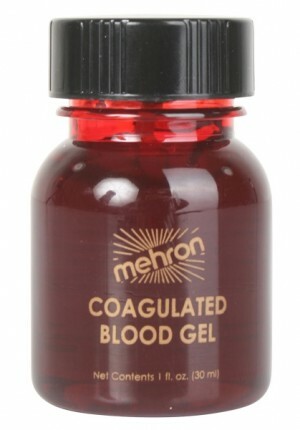 Tags: Blood, coagulated, large, Mehron, Red. 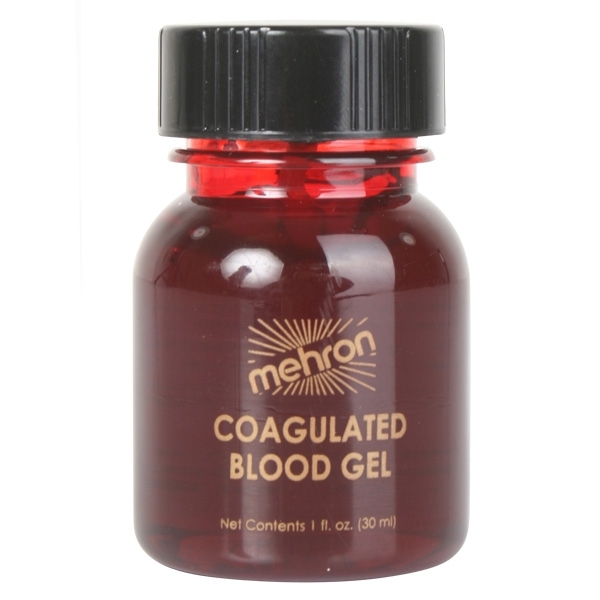 Coagulated blood for a 3D effect. Comes in 30ml bottle with brush applicator. Made by Mehron, stage quality edible.